WE’RE LOOKING FOR THE NEXT GENERATION OF COASTAL SCIENCE AND POLICY LEADERS. 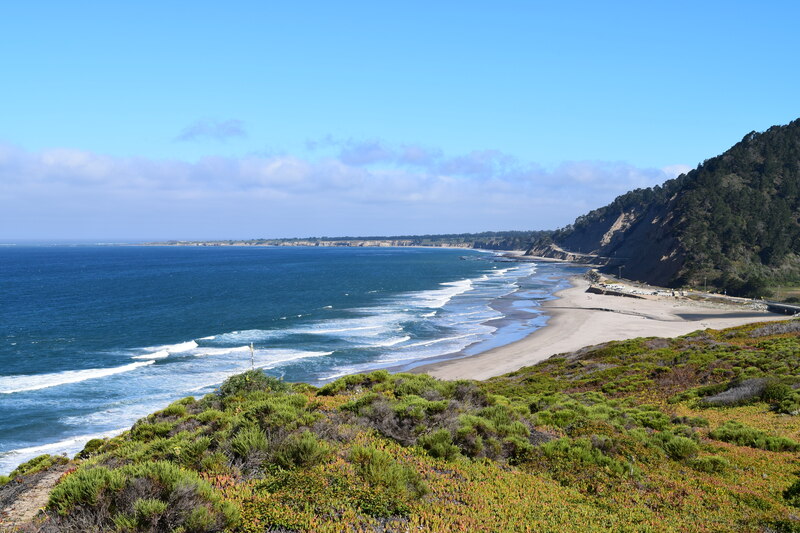 The brand new Coastal Science & Policy Program (CS&P) at UC Santa Cruz is now accepting applications. CS&P trains future leaders to advance the sustainable use of coastal resources and conservation of coastal biodiversity, ecosystems, socio-economic integrity, and ecological services. In Monterey Bay and beyond, CS&P researchers, students, and partners are working every day to ensure a sustainable future for all who rely on the coastal zone. CS&P offers a Master of Science that will prepare ten outstanding students each year for leadership in coastal science and conservation with experience-based learning, hands-on research, and a deep understanding of the multifaceted problems that face coastal systems. Graduates of this program will help ensure that the interdisciplinary knowledge and insights generated by coastal scientists inform real-world solutions and create measurable, scalable change. Interested applicants should visit our prospective students page, and inquiries about the program may be directed to csp@ucsc.edu. Applications for the first cohort open October 1, 2017, and close December 15, 2017.